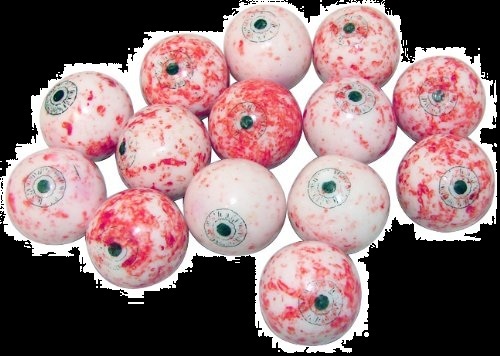 Gumballs shaped and designed like an eye - with a red moist center? Nailed It! Danger...Zombies...Run! 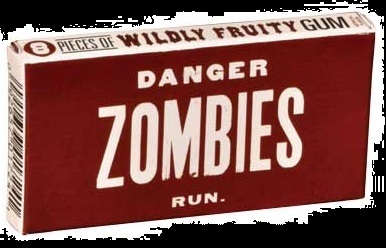 Fruity flavored Zombie gum. Keeps you going long enough to out-run the hordes of flesh eating zombies! In case you forget what to do when you see a zombie, the directions are right on the package. 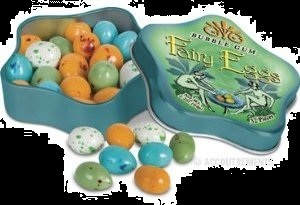 Egg shaped gum that has a floral flavor! All in a neat star shaped fanciful fairy tin. 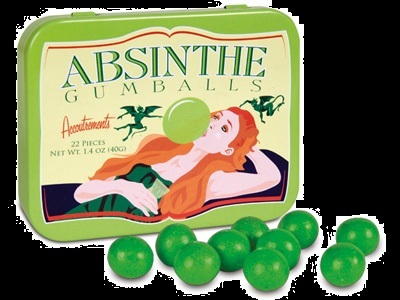 Very unique gift for Halloween, getting together with the ladies, afternoon tea ya know, whatever. 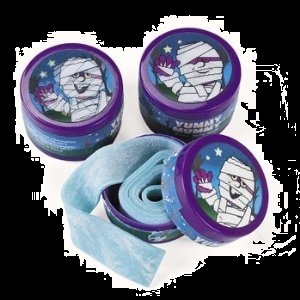 Wrap up your little Mummy as they head out for tricks or treats this year. 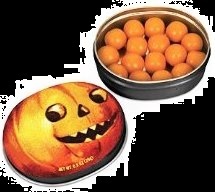 This gum will make the perfect addition to their costume. 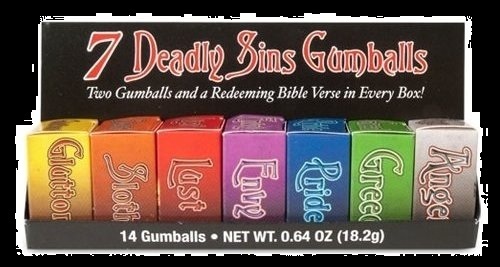 Seven deadly sins Halloween Gum. 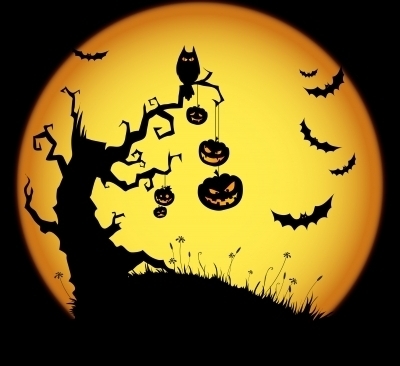 How many can you get through this Halloween night?